Happy investing to all of you!! 風險一&二: "股市大跌,樓市大升." 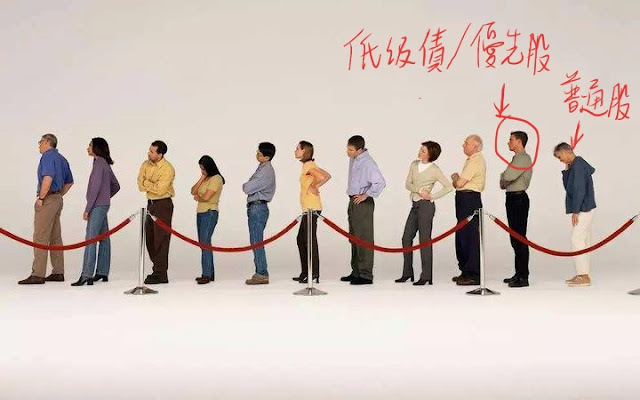 不是, 只有股票公司盈利和派股息下跌, 利率大升.